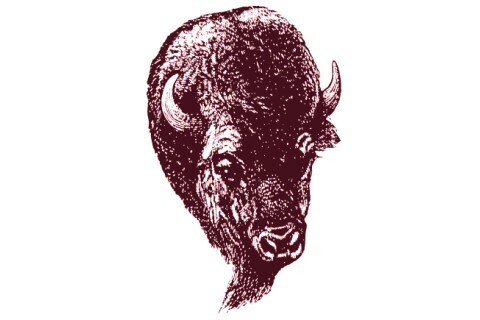 Bison Food Equipment Service, Inc. Sales and Service, Authroized Distrubutor: Mettler Toledo Scales, Patty-O-Matic, Minipack, King Pak Vacuum Machines, Parts & Service, Used Equipment, Edge Saw Bands, Knives & Plates. Service on Most Brands of Food Equipment.